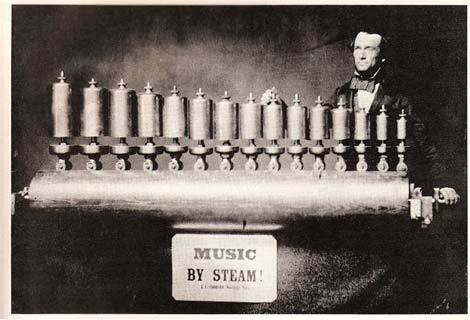 Music By Steam, 1855 – This one has taken some searching. I have managed to match up some details from an archived edition of the New York Times. Does this sound like the right man? 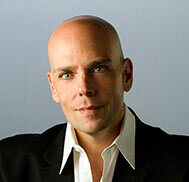 “A Yankee genius has succeeded in harnessing steam to a musical instrument in such a way as to secure perfect execution. The name of the inventor is JOSHUA C. STODDARD, of Worcester, Mass.” You can read the complete article at the New York Times on line. It’s lovely. Look for the August 10th edition from 1855.